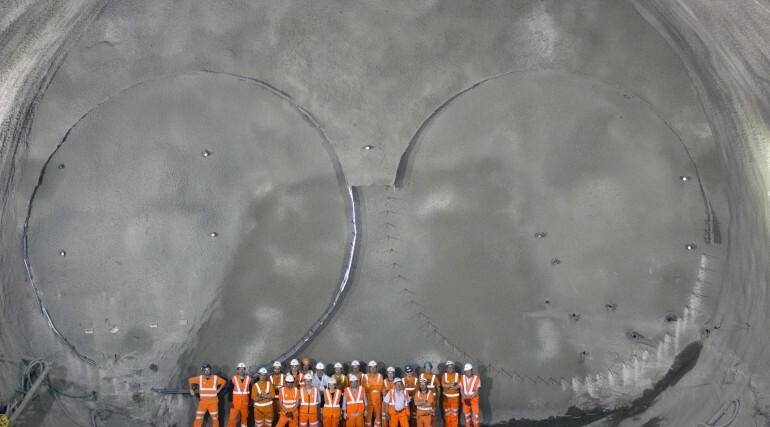 Olympic champions join Crossrail’s marathon tunnelling race - Crossrail . For information about the Elizabeth line please visit the Transport for London website. 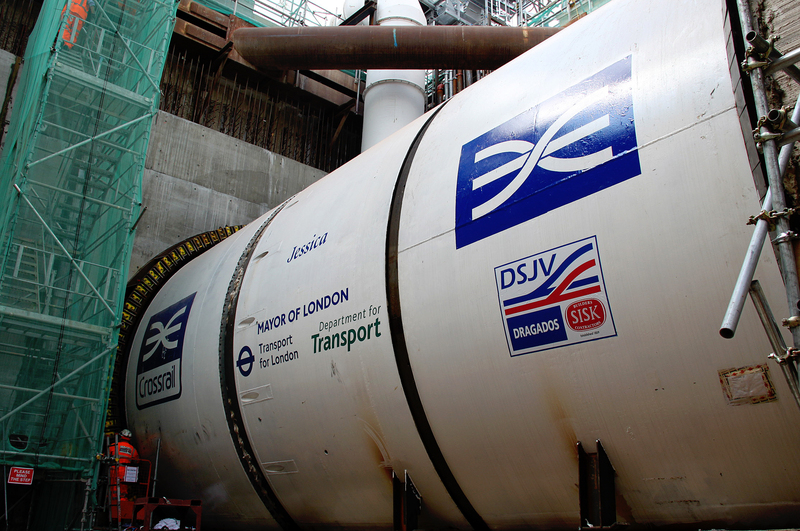 'Jessica' starts tunnelling near Olympic Park and will be followed this winter by 'Ellie' in a 1.7 mile tunnelling sprint. Names for Crossrail's final two tunnel boring machines (TBM) suggested by Marion Richardson Primary School in Stepney. 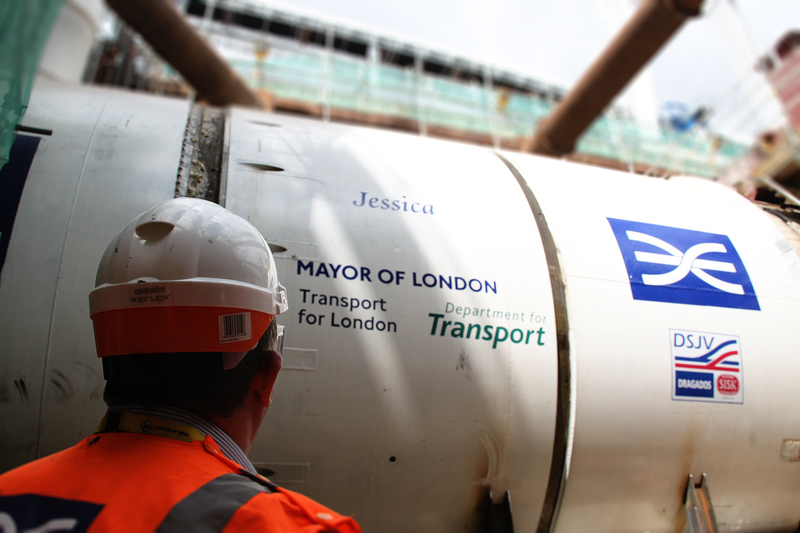 Crossrail’s seventh tunnel boring machine, Jessica, will start a new race from Stratford today. 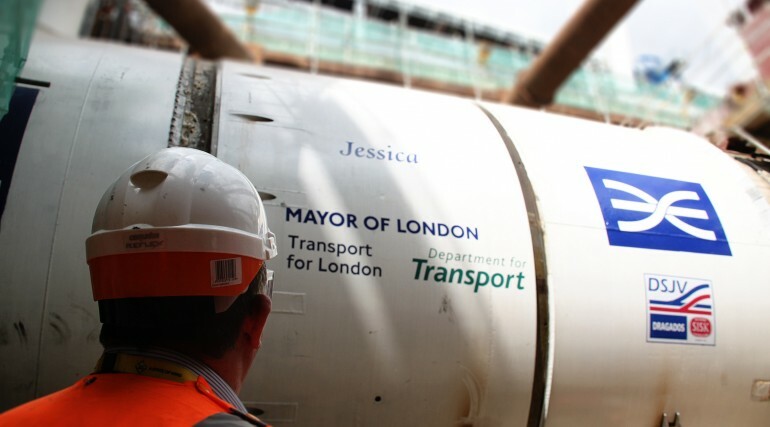 Named after Olympic champion Jessica Ennis-Hill CBE, Jessica, the 1,000 tonne tunnel boring machine will start building a new 1.7 mile (2.7 km) Crossrail tunnel from Pudding Mill Lane, near the Olympic Park, to Stepney Green. She will be followed by sister machine Ellie, named after Paralympic gold medallist Ellie Simmonds OBE, to build a second tunnel. 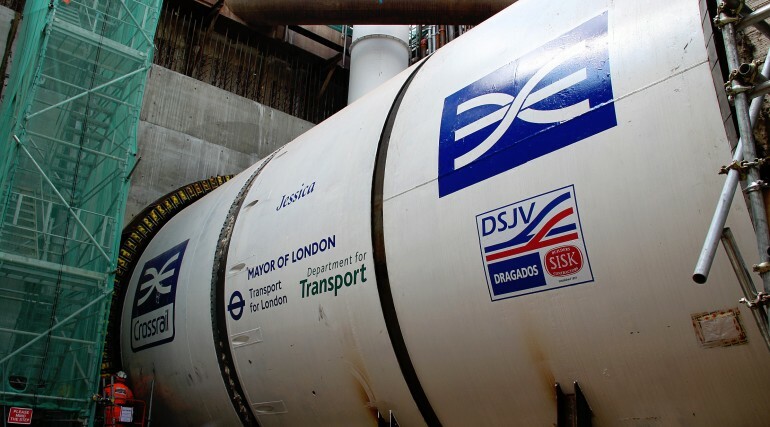 Students from Marion Richardson Primary School inStepney suggested the names ‘Jessica’ and ‘Ellie’ for the final two of eight Crossrail tunnelling machines undertaking a marathon effort to build 26 miles (42 km) of new rail tunnels under London. 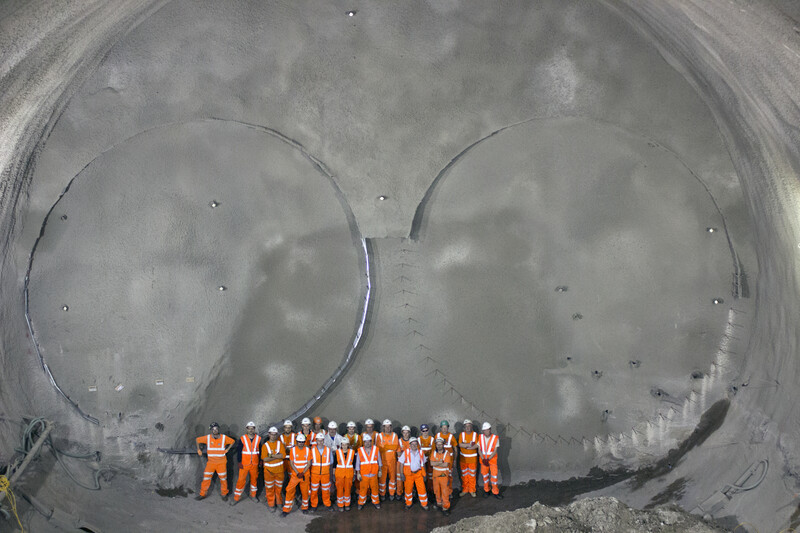 Jessica joins six other Crossrail tunnelling machines working under London which are fast approaching the half way mark in the tunnelling marathon with 11 miles (18 km) of tunnels completed. 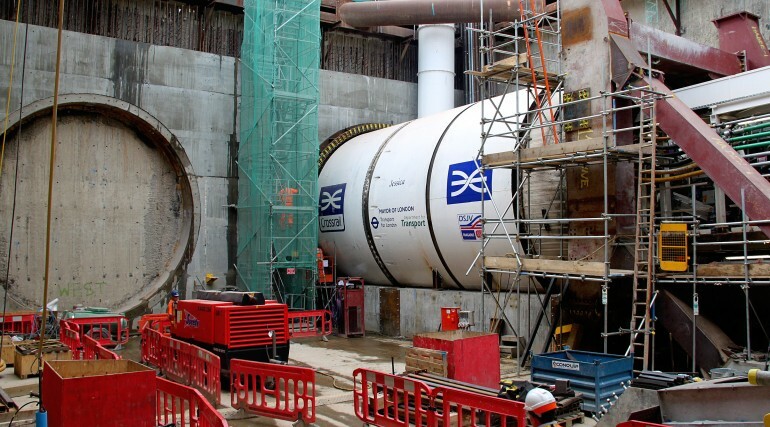 The new tunnels will connect east and west London and 37 stations from Maidenhead and Heathrow in the west, to Shenfield and Abbey Wood in the east. 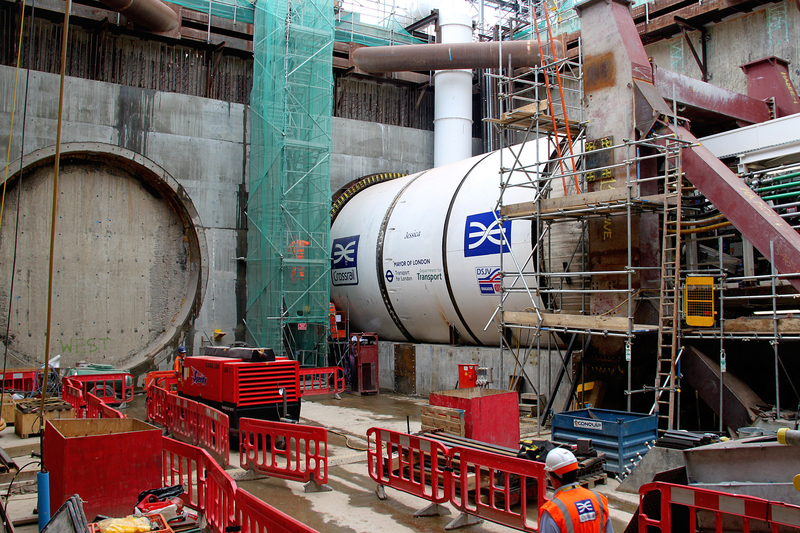 Crossrail Programme Director Andy Mitchell said: "Crossrail is making good progress with more than 11 miles of tunnel now built. We're delighted that our final two tunnelling machines, which start their race at Strateford, have been named after two Olympic heroines and will deliver their own tunnelling marathon under London. The Olympics legacy has transformed Stratford and east London, and Crossrail too will transform the way Londoners travel, and support regneration across the capital." School students in the Stratford area were asked to suggest names for the new tunnelling machines. Crossrail workers including those working on Jessica and Ellie then voted on a shortlist of names put forward by the students. The naming of TBMs after women is a long-held tunnelling tradition and the names of Crossrail’s first six TBMs were each inspired by British heritage and history. Tunnelling machines Ada and Phyllis were named after early computer scientist Ada Lovelace and Phyllis Pearsall who created the London A-Z. They are constructing the tunnel between Royal Oak and Farringdon. 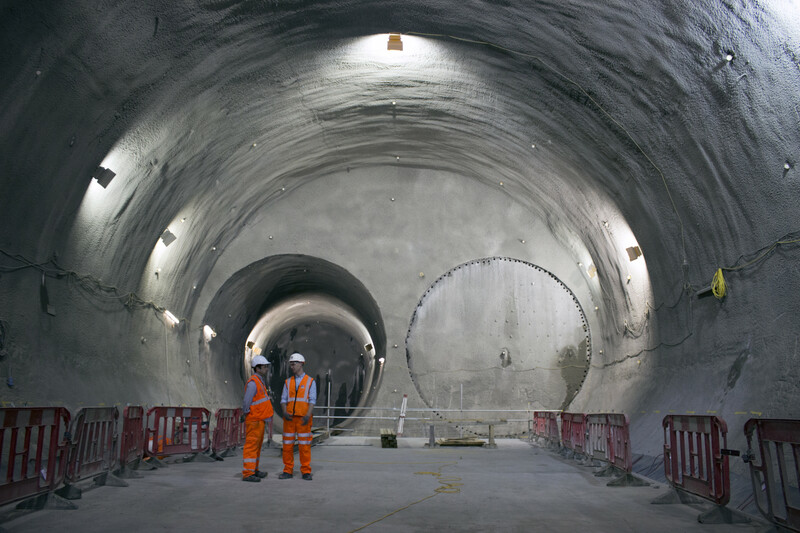 Elizabeth and Victoria, in east London, were named after Queen Victoria and Queen Elizabeth II and are building the Canning Town to Farringdon tunnel. Mary and Sophia, in southeast London, were named after the wives of famous railway engineers Isambard Kingdom Brunel and Marc Isambard Brunel. They are constructing the tunnel under the Thames between Plumstead and North Woolwich. 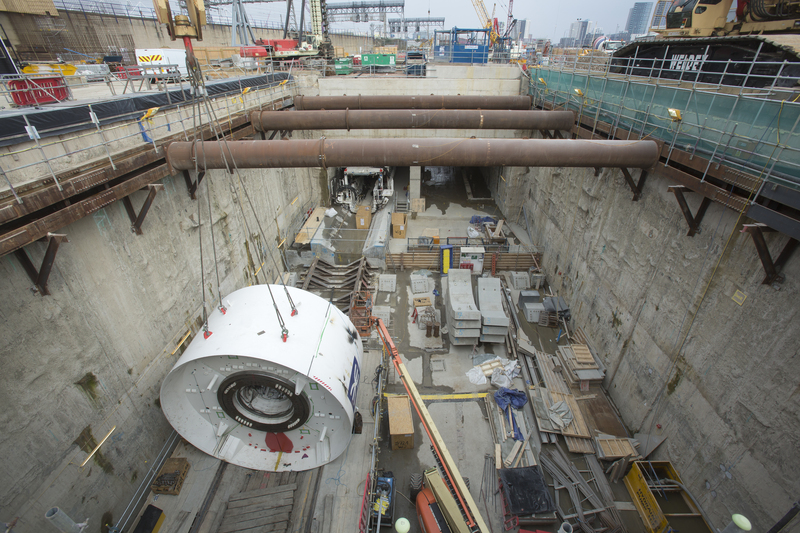 Once Jessica has completed her tunnel drive from Pudding Mill Lane to Stepney, she will then be partially dismantled and taken to the Limmo shaft at Canning Town to construct the final two Crossrail tunnels between Limmo and Victoria Dock Portal. 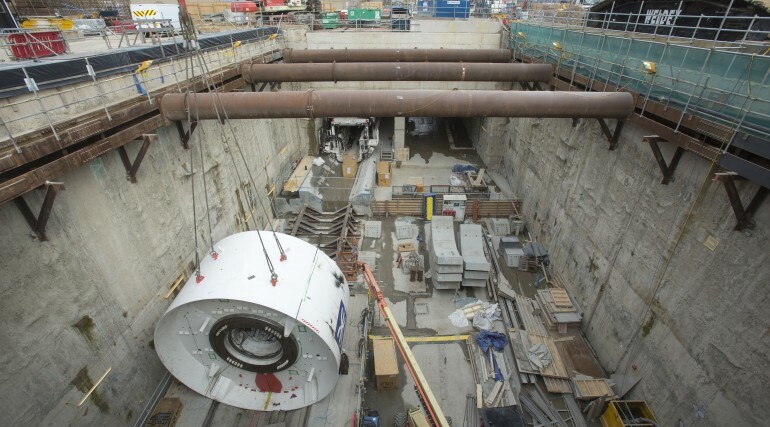 This is the shortest of the Crossrail tunnels with each measuring 900 metres. When Crossrail opens in 2018, it will increase London's rail-based transport network capacity by 10 per cent, support regeneration across the capital and the south east, help to secure London's position as a world leading financial centre, and dramatically cut journey times across the city. The Stepney Green cavern where Jessica and Ellie will finish their tunnel journeys next year. The Stepney Green cavern where Ellie and Jessica will finish their tunnel journeys next year. The tunnelling machines are equivalent to 14 London buses end to end with enough force to lift over 2,900 London taxis. 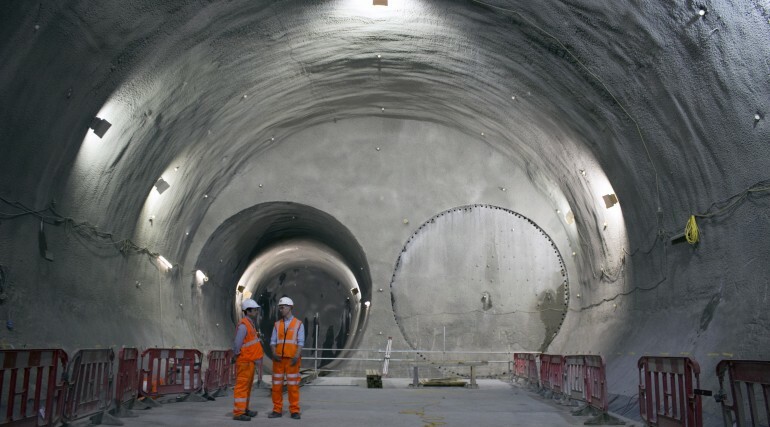 Crossrail’s eastern tunnels contractor is Dragados Sisk Joint Venture, which is constructing the 8.3km twin tunnel between Limmo Peninsula and Farringdon, the 2.7km twin tunnel from Pudding Mill Lane to Stepney Green and 900 metre twin tunnel from Limmo Peninsula to Victoria Dock.